im to happy jumping in JOY!!!!! nice evil Ryu, keep up the good work. 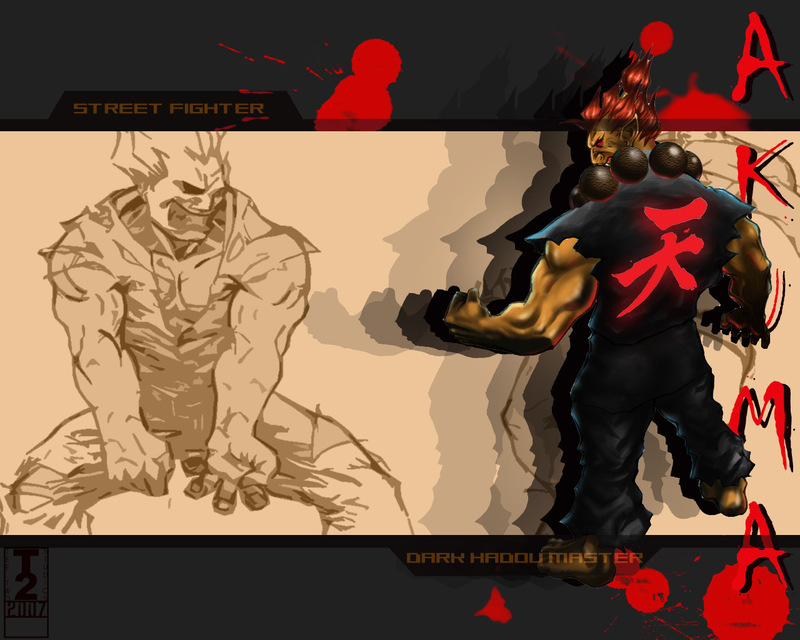 its cool how its gonna have like a mugen look and feel. lolz and i noticed how spidey did that special move. is that like an RD, and if so will otehr chars have RDs besides ryu akuma ken and that.?? have you noticwed why sent noobs health dont go down. theres so much lag, that on there side there spamming away and hitting you all teh time and they like hehe more spams more special.xD adn on your side like nothings happening cuz you hittingg them like crazzy. anyway im extremely glad to see that people will not eb able to spam \. props on the extra effort with spams.lolz?